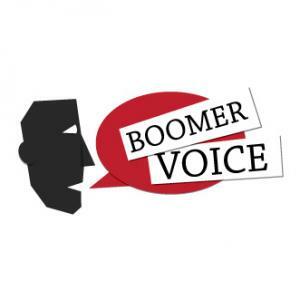 Get ready for our next exclusive series: Boomer Voice – the voice of the boomer generation. And that means you too! This is a new series and we hope to make it interactive. That means we would like you to offer up ideas, questions, experiences, comments on anything to do with boomer health. Who is a boomer? Anyone born between 1946 and 1964 qualifies. There are 78 million of us and we have a voice indeed! We are 42% of the adult generation. We buy 45% of all consumer goods. And we have 77% of discretionary wealth. We are a force to be reckoned with. But we are getting older. And we want to remain youthful looking and youthful acting. But our joints are wearing out and our faces have wrinkles. And we want to fix that. If we can. 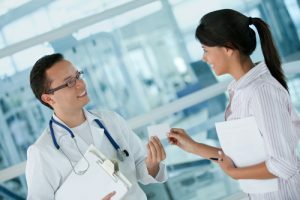 Many of us have chronic diseases that have to be managed. And many of us are overweight. We are [somewhat] tech savvy and we want to have [some] control over our health. To help with this new series, I have engaged the collaboration of an experienced colleague. Suzie Mitchell is a writer, blogger, author and expert on how Boomers use digital devices. She reviews apps for AARP and regularly shares her thoughts on radio talk shows. She is a frequent contributor to UX Magazine, where she offers advice to developers about designing delightful Boomer user experiences. 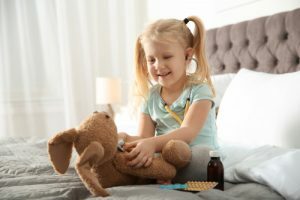 She the founder of ClearWritingSolutions, a communications consulting firm that helps digital health care firms market to boomers, seniors and caregivers. She is the co-author of the book How to Market Digital Devices to Boomers, Seniors and Caregivers, and she also wrote the mobile app chapter in the book The Everything Guide to Mobile Apps. She scours the globe looking for technology that will help enhance the quality of Boomer lives. Please welcome Suzie and please comment, suggest topics or ask questions! We want this Boomer Voice to include YOU! And visit our VERY COOL infographic on Boomer Health here! Comment on this post or email me at joan@socialmediatoday.com Thanks!